2016 March Mingle tickets are SOLD OUT. We’ll have a limited amount of $30 tickets at the door. We have over 550 registered attendees so there may be a wait until there’s room for you to enter. This year marks the 12th anniversary of March Mingle, San Diego’s largest annual startup and tech networking event. 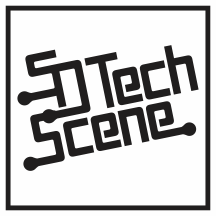 San Diego Tech Scene invites you to an evening of networking with fellow local geeks while enjoying some local libations and tasty gourmet finger food. 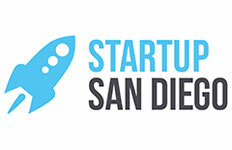 Come discover San Diego’s latest startups, user groups and celebrate our thriving tech community. Since 2004, March Mingle has brought together San Diego’s finest technologists from local technical user groups to startups for a night of socializing and camaraderie. Thanks to the support of these user groups, San Diego geeks have sold out the event for the last 6 years. 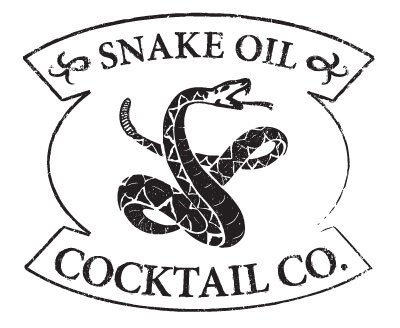 Special this year are technology-themed craft cocktails from Snake Oil Cocktail Co. And as usual, we’ll be whetting your appetites with gourmet finger food. We’d like to extend a warm welcome to new Minglers, and encourage you to help us foster our growing local community, and local innovation, which is one of the things that makes this city such a fine place to live. Looking forward to Mingling with you on March 30th! Many thanks to the Irvine Company, we have convenient $10 parking (regularly $20) at the Symphony Towers. 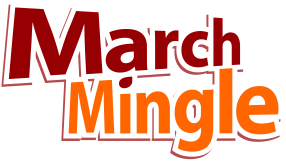 Just mention you’re with March Mingle. We also have $5 parking around the block at Joe’s Auto Parks (formerly Parking Palace) 1350 6th Ave, San Diego, CA 92101. This map has more detail. There may be limited tickets at the door.